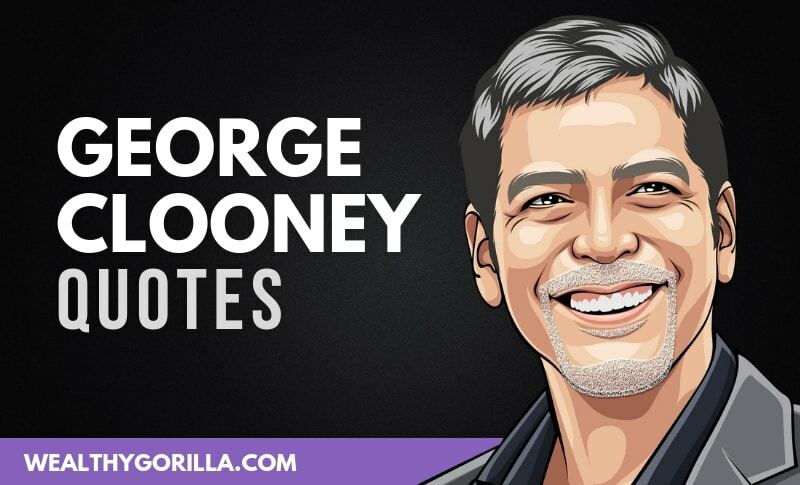 Thanks for checking out this awesome collection of quotes from George Clooney! Which are your favorite George Clooney quotes? Leave a comment below.